It's been a while since I have revealed Instagram's upcoming features. 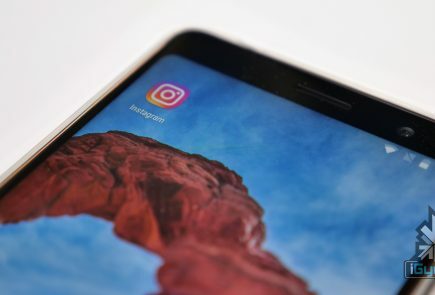 Instagram will introduce a new feature where users will be able to set a 'Main account' and those with multiple accounts would be able to login at once. Read the article for more! 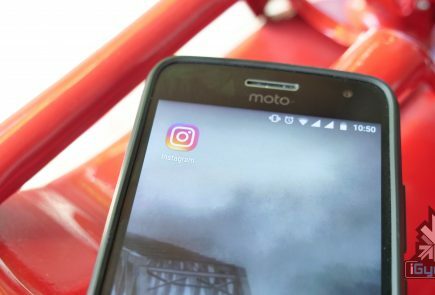 The feature may be enough for users to keep using Instagram and ditch Facebook completely. But this feature should be more useful if more website allow Instagram login. This would allow them to login to websites without creating an additional account. 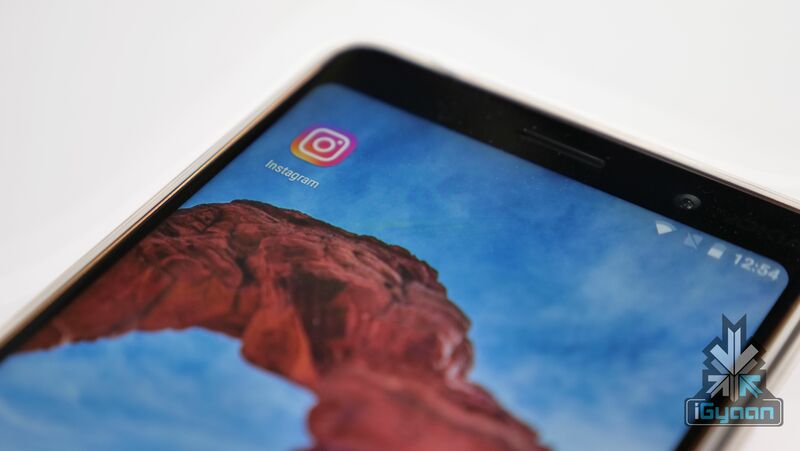 The feature coming soon to Instagram, will soon allow users to select a primary account. More accounts could then be linked to the primary accounts. This would make managing pages very easy, just like it was the case with Facebook. The code that was leaked makes things pretty clear. Google too has a login platform of their own. 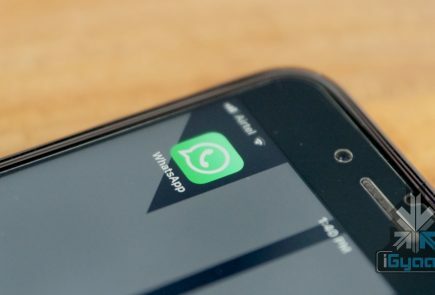 But, with more people now using two factor authentication after concerns for privacy and security of their Gmail accounts, the process becomes tedious. The reason that Facebook decided to do the same for Instagram, may be due to the exponentially increasing popularity of the platform. This may also attract more millennials to the platform. 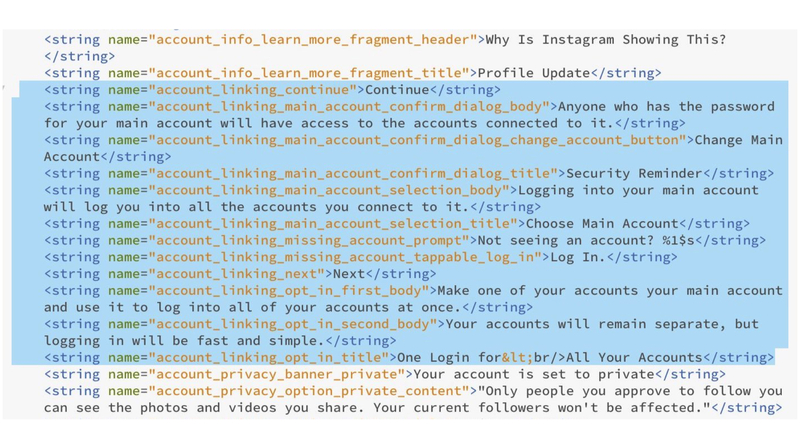 Instagram is slowly becoming the profile for a person’s online identity. Facebook’s recent privacy failures may sway people away from the parent platform. A Facebook account is not mandatory to access this feature and, all your accounts will be synced into one for easier access.